This week on CSP LIVE, it was holiday fun mixed with smarts! 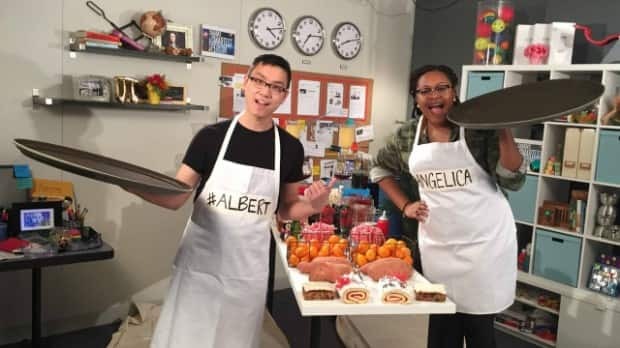 Two competitors, Albert Tam, a financial analyst and past competitor on season one of CSP and Angelica Dourado, from the CSP production team, competed in a physical intelligence challenge. They balanced holiday treats on a food tray that took some serious gross motor control, stability and strategy. And in between these wild challenges, there were never-before-seen challenge questions for the audience to answer for a chance to win prizes! Tune in every Wednesday on Canada's Smartest Person Facebook page at 8 p.m. ET!